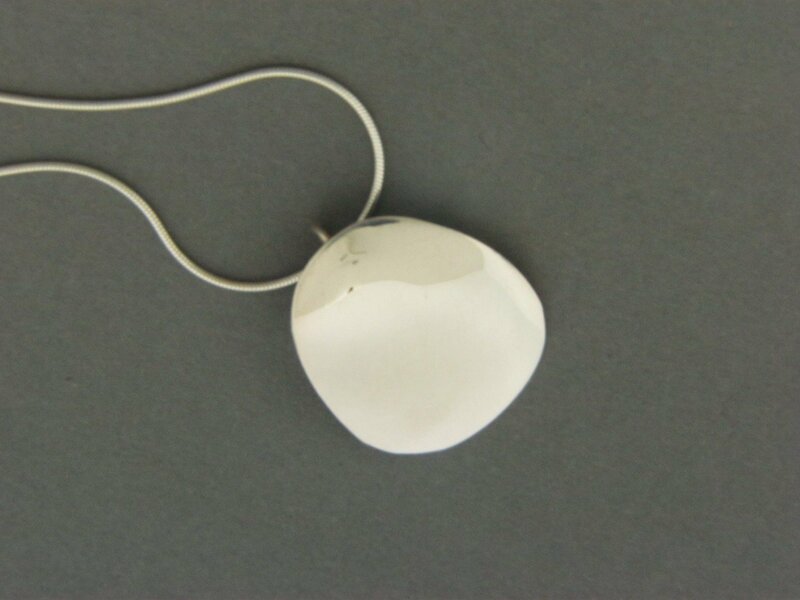 Handcrafted sterling silver .925 smooth oval plate pendant. Size is larger than a nickel smaller than a quarter. Available in different chain lengths.